JRS Express in Vicentillo Street, Naval, Biliran Province. 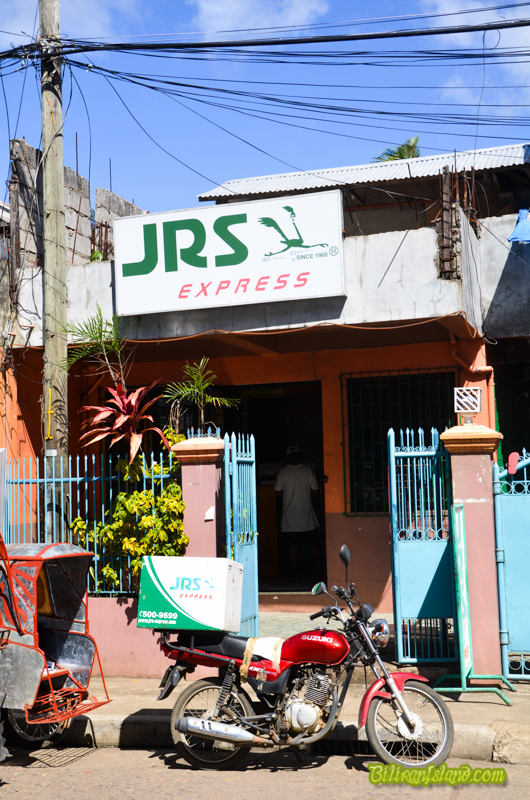 JRS Express Padala is the leading courier company when it comes to nextday delivery service, anywhere in the country. JRS Express have more than 350 branches situated in major towns and cities nationwide to serve you.